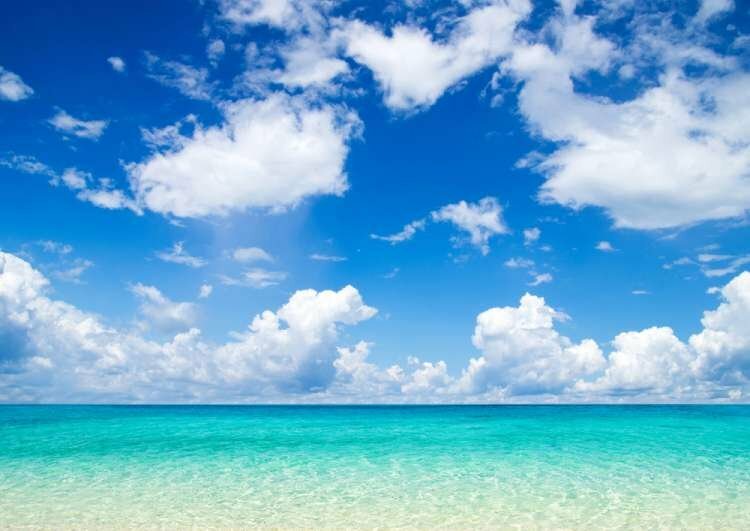 Did You Know a Single Cloud can Weigh more than 1 Million Pounds? 1. The longest recorded flight of a chicken is 13 seconds. 2. A single cloud can weigh more than 1 million pounds. 3. You breathe on average about 8,409,600 times a year. 4. A giraffe can clean its ears with its 21 inch tongue. 5. About half of all Americans are on a diet on any given day. 6. A waterfall in Hawaii goes up sometimes instead of down. Strong winds push the water upwards. 7. You can’t hum while holding your nose closed. 8. Hot water can freeze faster than cold water. However, it does not always happen, nor has science explained exactly why it can happen. 9. India is home to over 200 million cows. 10. The average person spends 6 months of their lifetime waiting on a red light to turn green.